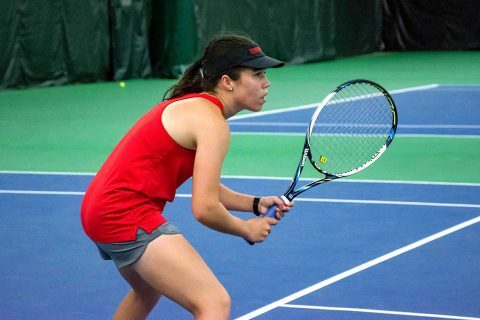 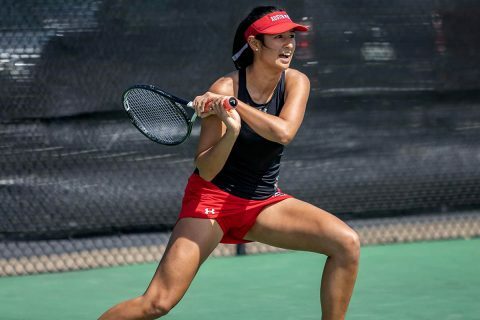 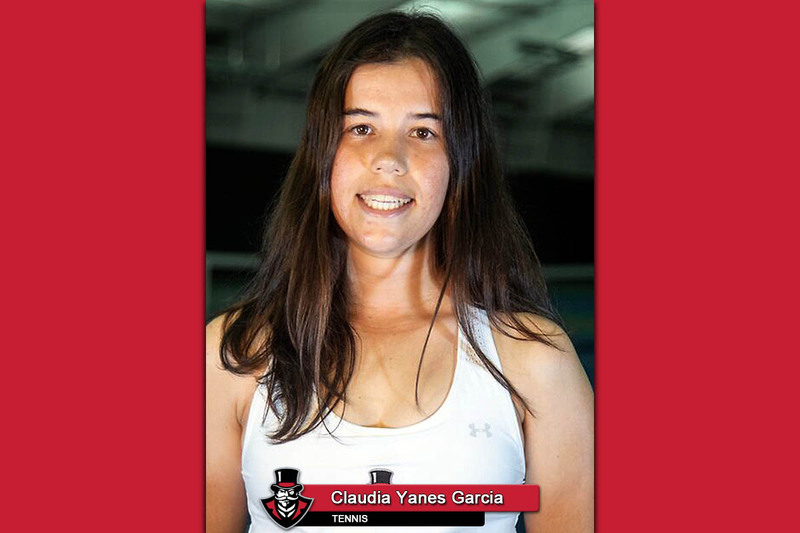 Brentwood, TN – The Austin Peay State University (APSU) women’s tennis team senior Claudia Yanes Garcia won her third Ohio Valley Conference Player of the Week award this season, as announced by the conference office, Wednesday. 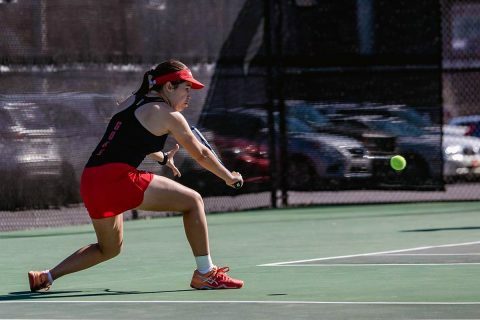 Clarksville, TN – The next installment of the Heritage Bank Battle of the Border gets underway for the Austin Peay State University (APSU) women’s tennis team as they travel to rival Murray State for a 2:00pm, Wednesday, April 16th battle. 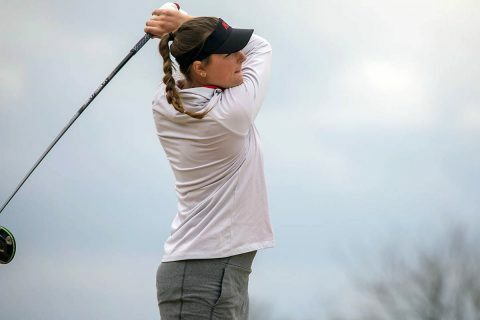 Champaign, IL – It was business as usual for the Austin Peay State University (APSU) women’s tennis team, as they remained unbeaten after a 7-0 win over Eastern Illinois, Friday. The Governors (17-0, 5-0 OVC) remained unbeaten and saw Helena Kuppig extend her winning streak in singles to 13 matches, now tied for fifth all-time in program history. 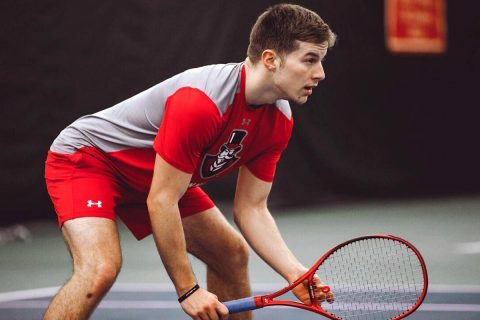 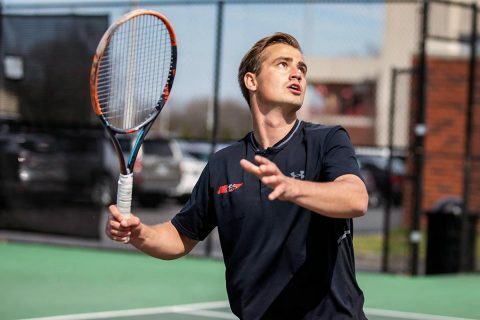 Champaign, IL – The Austin Peay State University (APSU) men’s tennis team improved to .500 in Ohio Valley Conference play with a 4-0 win over Eastern Illinois, Friday. 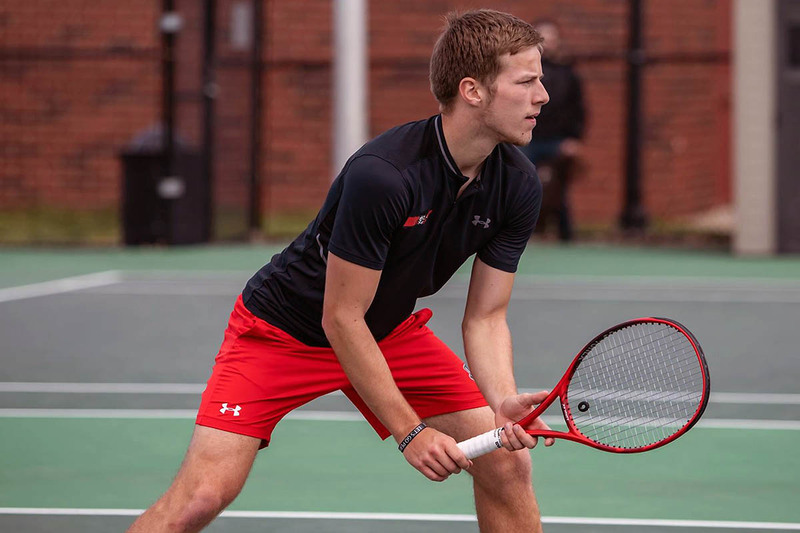 The Governors (6-13, 2-2 OVC) have now claimed the last ten matches against the Panthers (13-14, 1-4 OVC), dating back to 2009. 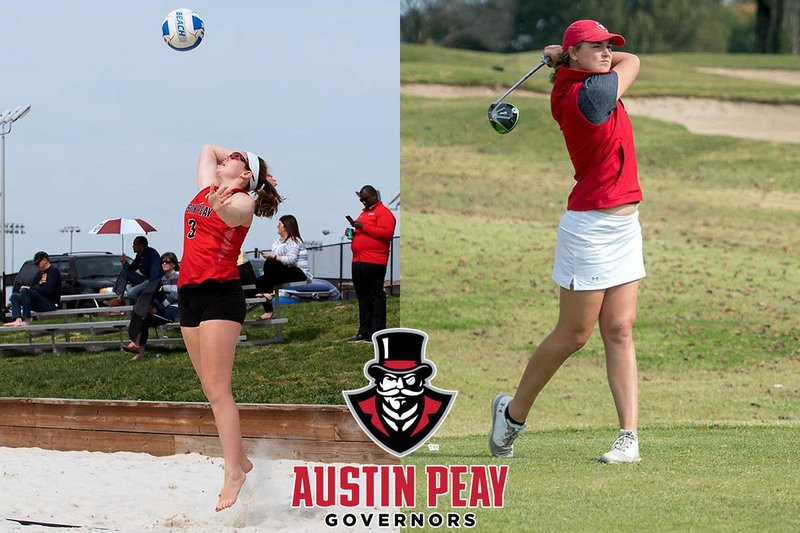 Clarksville, TN – If you’re a fan of Austin Peay State University (APSU) athletics, especially the spring-sport variety, this is your week, with all Governors spring sports having critical games or events this week – most of which will come on campus. 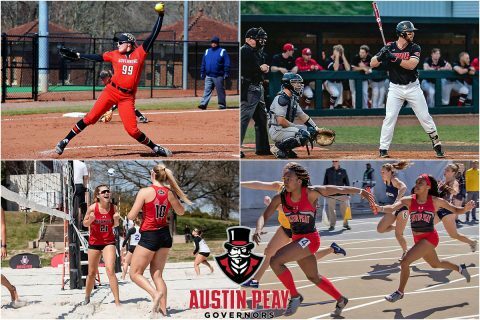 Softball, baseball, beach volleyball and track and field all have home events this week, while men’s golf and both the men’s and women’s tennis teams have key road trials, they must face over the next seven days. 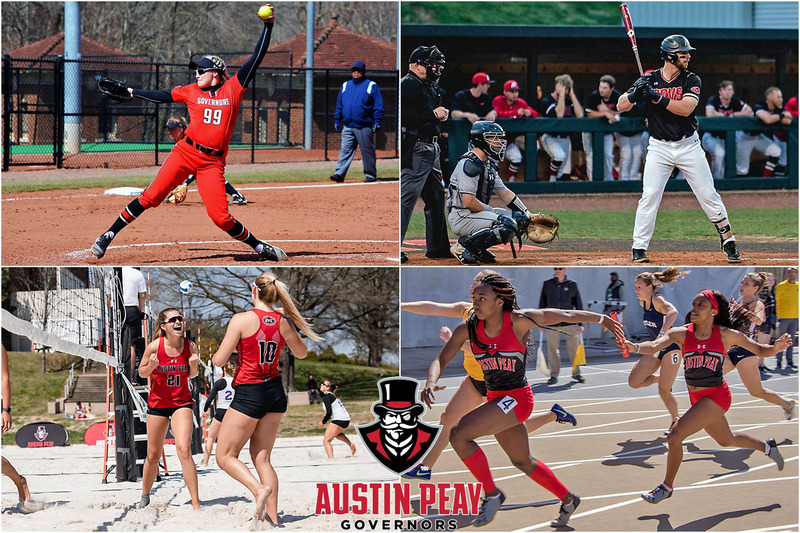 APSU’s softball, baseball, beach volleyball and track & field have critical home games this week. Clarksville, TN – The Austin Peay State University (APSU) men’s tennis team fell to one of the top teams in the Ohio Valley Conference, Tennessee Tech, Sunday, at the Governors Tennis Center.